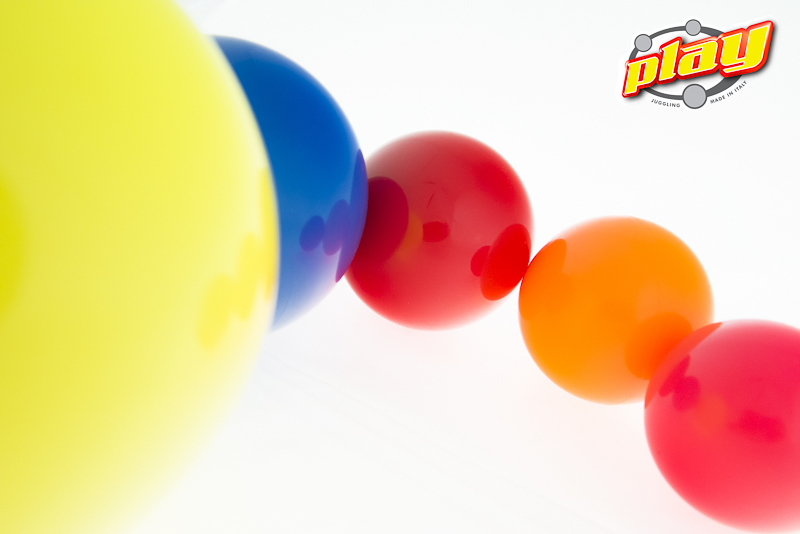 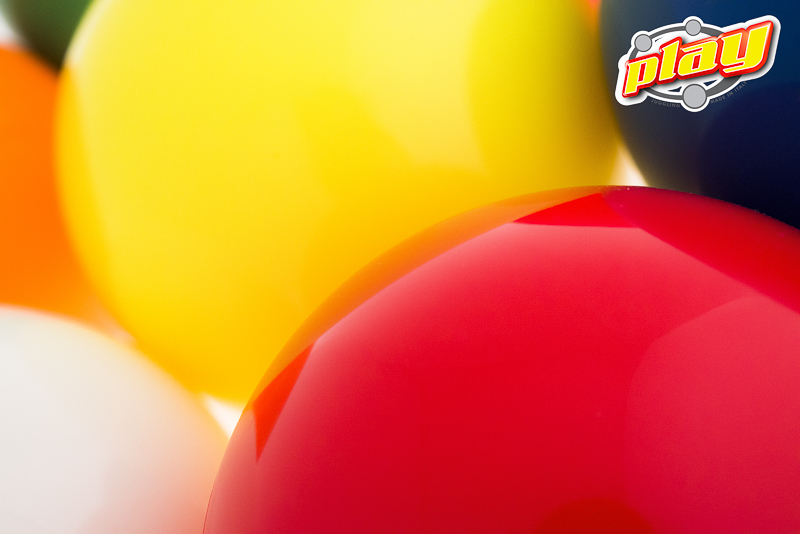 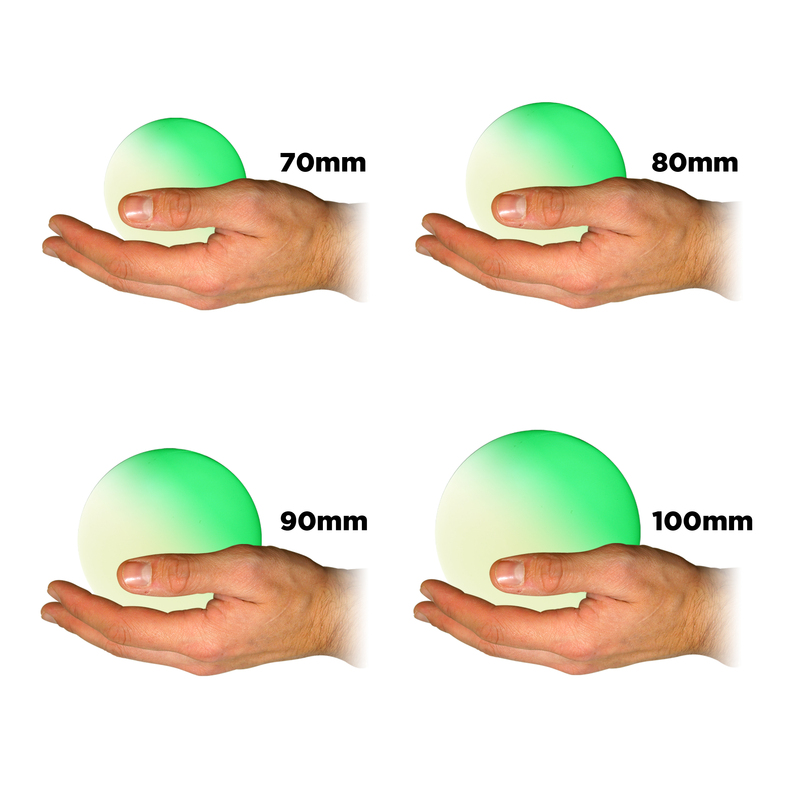 From Play comes their all new 90mm stage balls. Perfect for those that want to do contact juggling or standard toss juggling. With big enough hands you could even hold 3/4 balls in one hand! There has been a bit of a buzz amongst US based jugglers surrounding this ball and at flamesngames.co.uk we’re happily to finally get our hands on them. 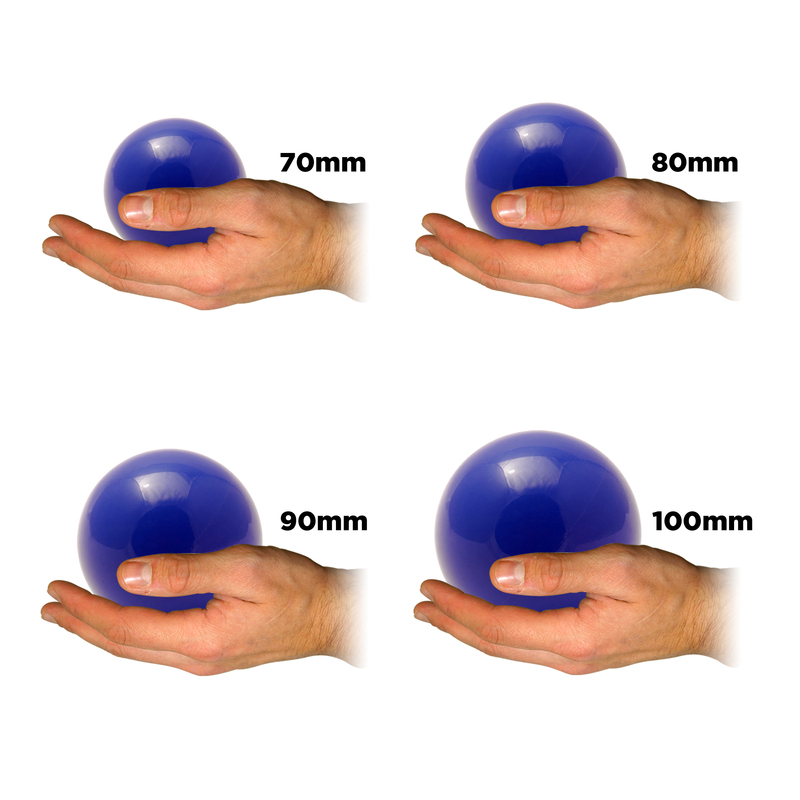 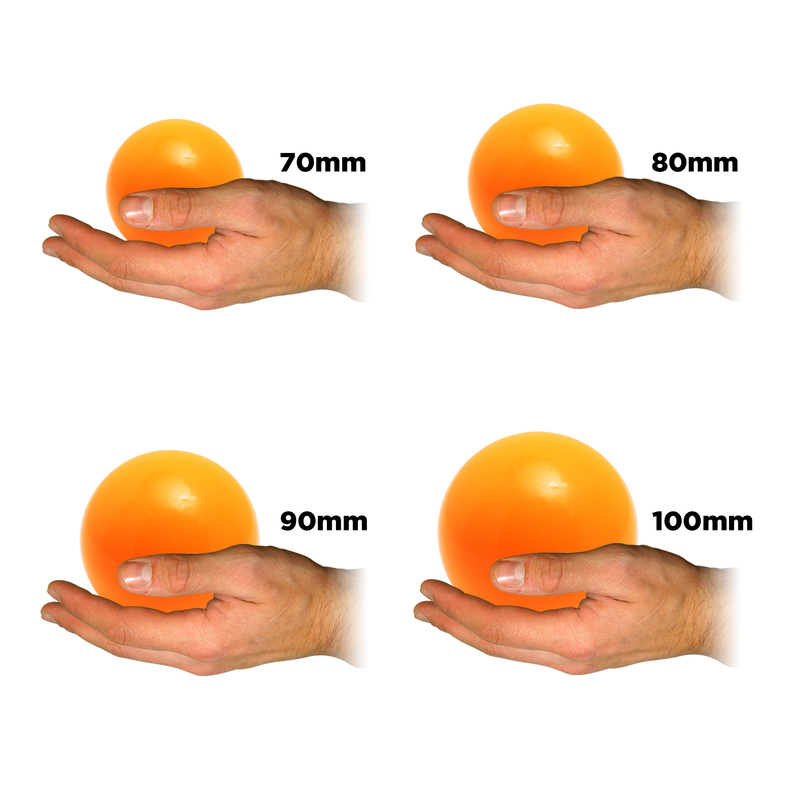 Due to popular demand Play have produced a 90mm stage ball. 90mm proves itself to be a versatile size, suitable for contact juggling tricks but also standard toss juggling – with big enough hands you can just about hold 3/4 balls in one hand. 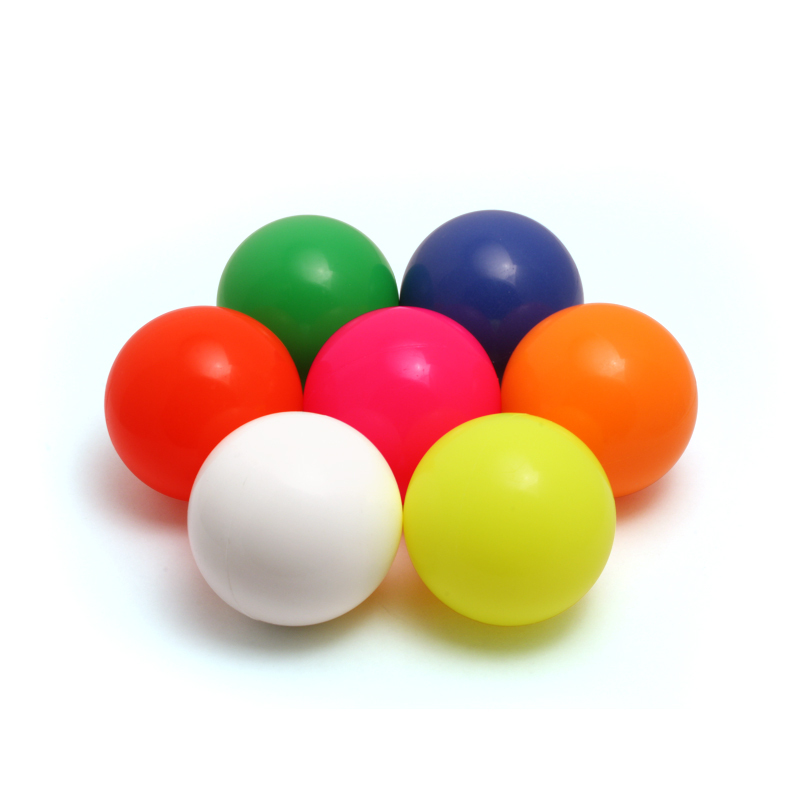 These balls have a textured matte finish which not only feels lovely but makes starting your juggling patterns much easier – unlike the other size stage balls from Play, the 90mm variety won’t cling to each other quite as much. At 180g these stage balls have a nice weight but not enough to wear you out when you’re juggling for a long time. 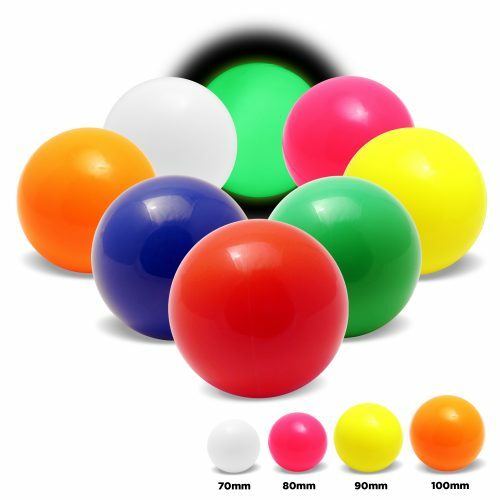 These balls are very visual, highly recommended for intermediate/advanced jugglers. 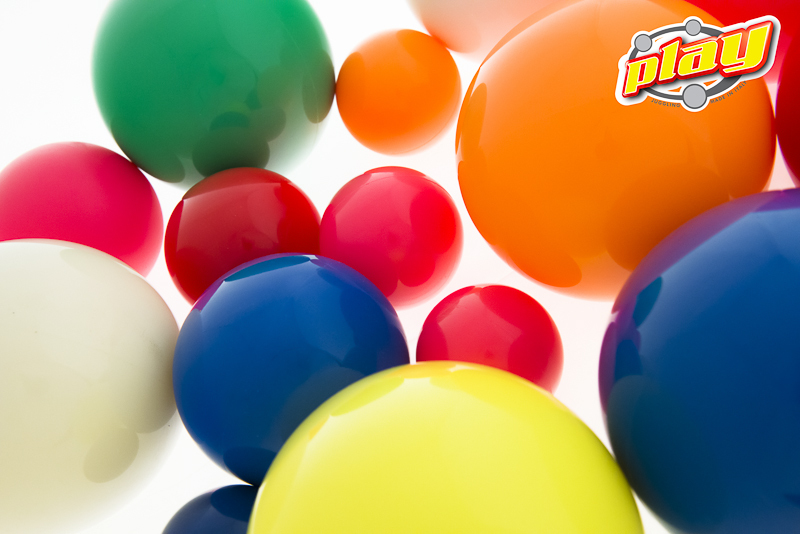 Price is for ONE ball only.